Baby-Vac Nasal Aspirator is a clinically tested and approved method that is used to extract mucus from the nose with the help of a vacuum. 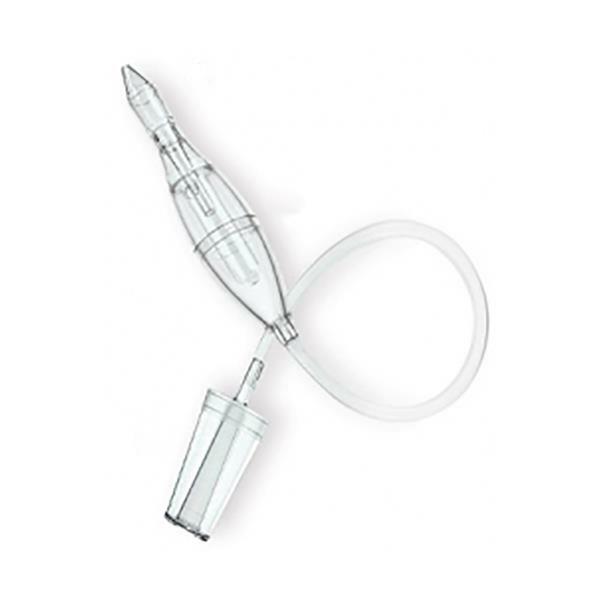 This safe to use aspirator device comes highly-recommended by ENT specialists. It’s an easy to use tool that is perfect for babies and small children who are having difficulties breathing or blowing their nose. It is a gentle and pain free method that is quick to use.